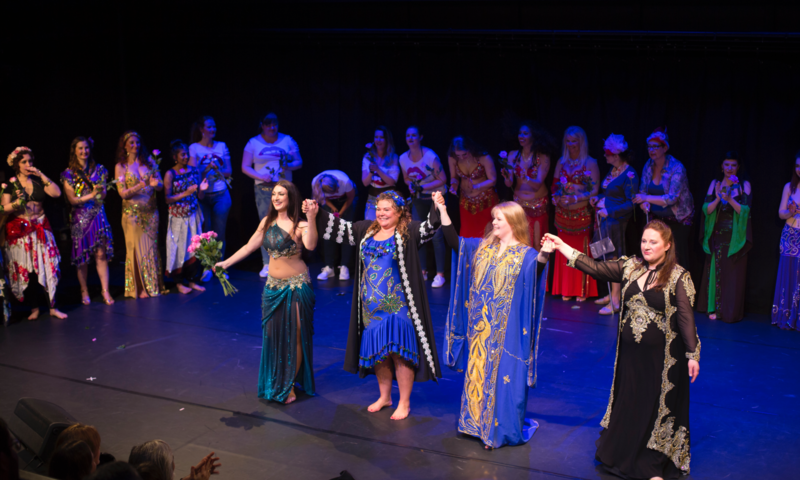 A complete live music dance education programme for oriental dancers. 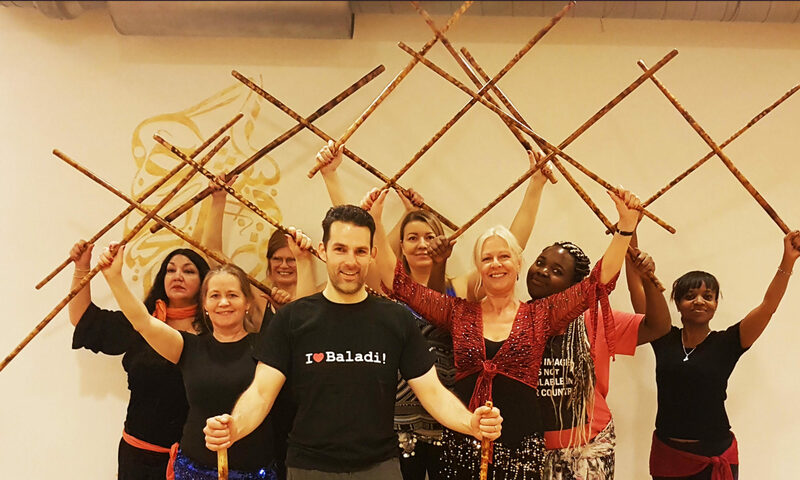 Four days of guided improvisation with instructor, dancer, band leader and Tabla master Guy Schalom (UK), with invited guest musicians. 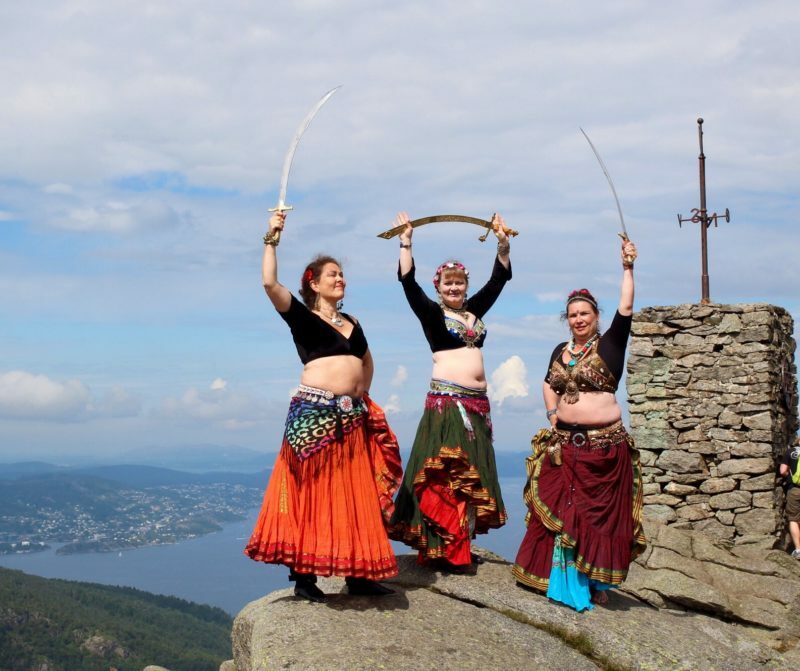 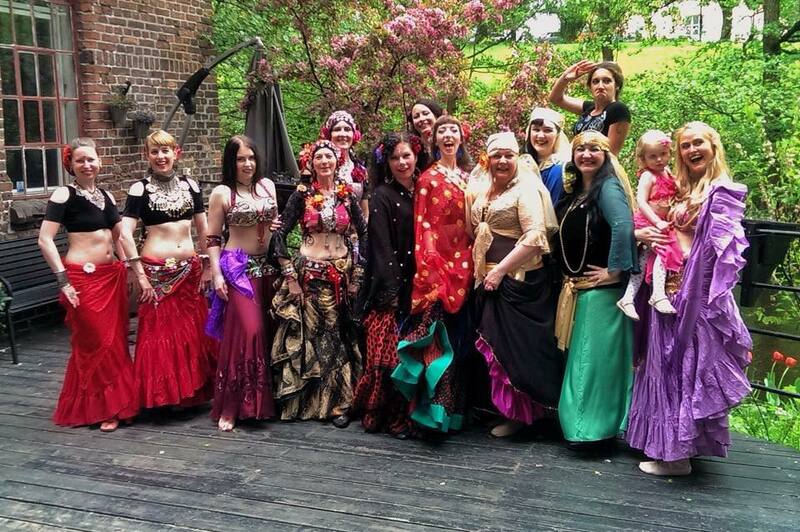 Baladi Camp is organized in Oslo, Norway. 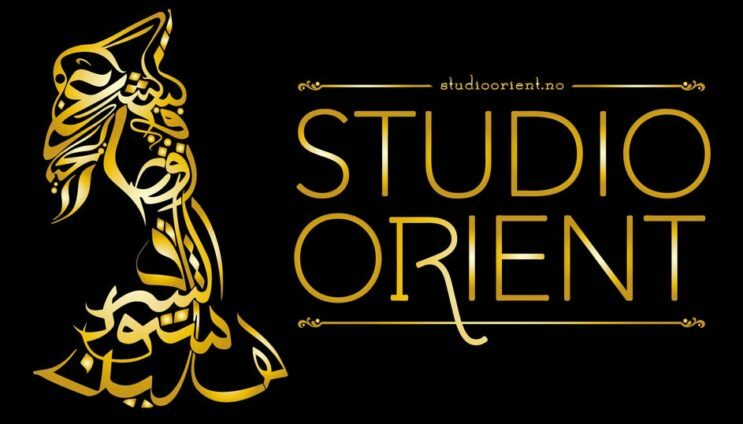 Zagroutha (Forening for Orientalsk dans i Trondheim) inviterte til Trøndelags største magedansshow på kultursenteret Isak i Trondheim fredag 20.april 2018.